After receiving feedback from members, the SFHA has concluded its review of the model Entitlements, Payments and Benefits Policy - with only very minor changes applied to the previous version. 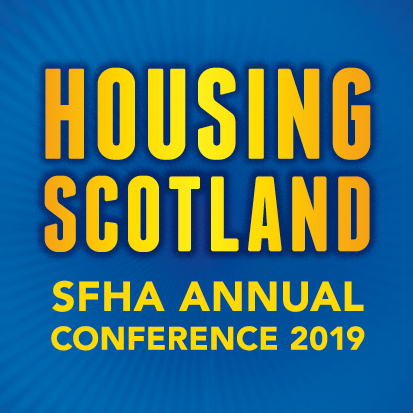 In conducting the review, the SFHA circulated a survey to all members asking them about what version of the SFHA model they had adapted, and how this had been working for them in practice. The vast majority of respondents felt that the policy they had in place was working for them to date, and as such we have not made any major changes to the model. Please login to access full article.